Tattoo Removal Sunshine Coast – Tattoo Removal Sunshine Coast | Laser Tattoo Removal Sunshine Coast | Coastal Skin Clinic, Laser Hair Removal. with the latest in world class tattoo removal technology. We have the experience, skills and knowledge to look after all your tattoo removal and skin care needs. We combine our extensive specialist training and experience with the latest in technology to offer a range of treatments and services: IPL Hair Reduction, Laser Skin Rejuvenation, Injectables, Medical Grade Facial Peels. QLD HEALTH LICENSED. CALL Gaye now to discuss what is a realistic and of achievable outcome, and what to expect from your laser treatment. A series of treatments are required for full removal. Laser tattoo removal results in a gradual fading which occurs over several weeks. The number of treatments required will vary from person to person and depends on the age and location of the tattoo, the colour and the type of ink used. Our powerful Q switched laser (Medlite C6) selectively targets the clumps of tattoo ink, penetrating through the skin and shattering it into smaller particles which can then be removed via the body’s immune system. The Zimmer cooling system is applied for enhanced comfort. In many cases, there will be a 100% clearance of the tattoo. On average, 95% fading is considered a good result. Results depends upon the colour and type of ink used as well as the depth of penetration of the ink in the skin. No more embarrassment, no more regret. We know you’ll love the results. We combine our extensive specialist training and experience with the latest in technology to offer a range of treatments and services: IPL Hair Reduction, Laser Skin Rejuvenation, Injectables, Medical Grade Facial Peels. We offer our clients the highest quality and safety standards, exceptional after-care support. We are locally owned professional Laser Tattoo Removal clinic on the Sunshine Coast. Gaye Tregaskis is a Certified Laser Specialist and Nurse and we are QLD Health Licensed. Book Online NOW - Fast & Easy! Coastal Skin Clinic is the Sunshine Coasts premier laser clinic specialising in tattoo removal. Book a FREE no obligation consultaion today with one of our expert laser technicians in our comfortable, relaxing and friendly studio on the Sunshine Coast. We will provide the information and peace-of-mind to help make your decision about tattoo removal. From fading for a tattoo cover-up to erasing regrets we have a tattoo removal solution for you. Our equipment is simply the best there is. We use the Q-Switch Nd:YAG C6 Medlite, the highest performance Q-switched laser on the market, period. Read more about our equipment here. 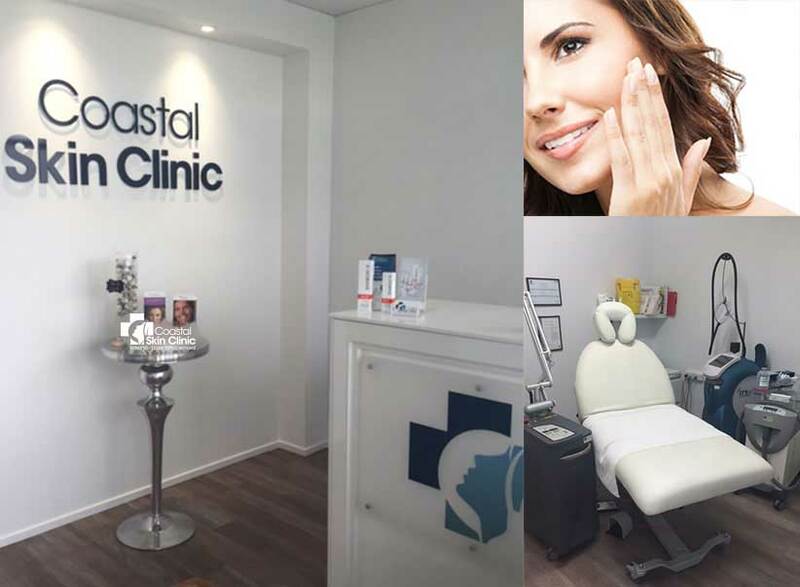 Whatever your goals, our expert team at Coastal Skin Clinic will guide you through the process. At Coastal Skin Clinic, your safety, comfort and satisfaction are our only priority.